Good news! 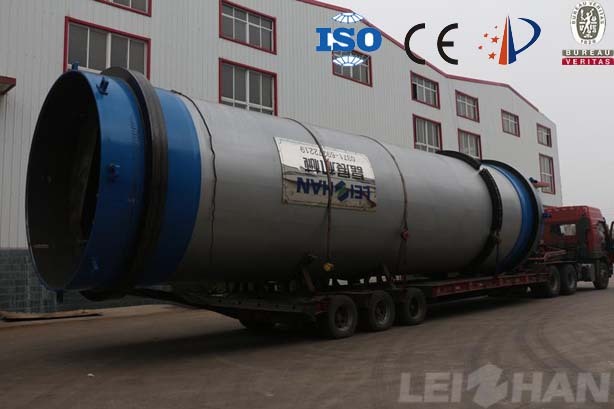 Leizhan company supply paper pulp machine for Jiangxi Yudu Zhengyi Paper Company, a new 450T/D high strength corrugated paper making line, this cooperation is deliver 3250 Drum Pulper. 1. Capacity of this drum pulper is big, generally we choose Drum pulper when our capacity is more than 80T/D, and this pulper machine mainly used break waste paper. 2. According to your requirements the Drum pulper can be stainless steel, long service life. 4. From Process design, equipment manufacture, factory design to installation, commissioning and training, we can supply the whole line. Meanwhile, the D type hydrapulper also break recycle paper better, this paper machine can break all kinds of raw material, small footprint, when the capacity is not big, can choose this pulper machine.